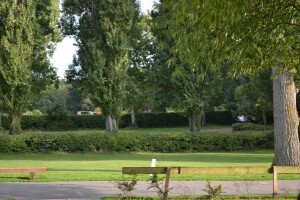 The Scout centre comprises 3 buildings and a vast amount of fields. Sleeps 27, with bunk beds & mattresses, with 2 rooms of 3 & 6, 1 of 4, 1 of 5 beds. For larger groups there are 2 additional rooms of 11 + 12 beds making a total of 50 beds. The kitchen is fully equipped, with all cooking & eating utensils, dishwasher etc. for 50 people, there is also a hall equipped with tables and chairs for 50 people, these can also be put away to open the hall for indoor activities. Use of room, sleeping on the floor, with small room for Leaders. Mats are supplied by the Scout Centre, and cater for up to 50 people. 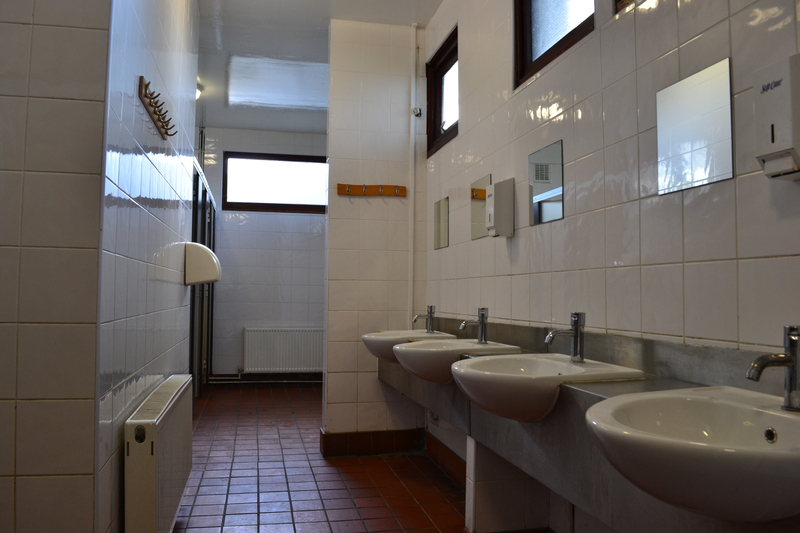 Located in the Ismay building and for all visitors to use there are separate male and female toilets, with hot and cold water at the hand basins, the showers are temperature controlled (showers operate on pay to use, 20p for 4 Mins). 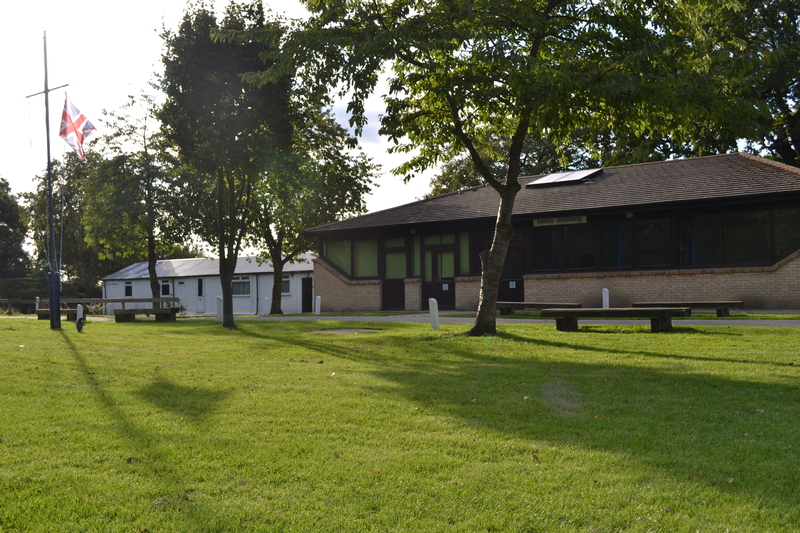 The Scout Centre is divided into 3 fields, with water taps in various locations throughout. Wood fires are permitted, but campers must use the metal fireplaces. Firewood is limited. 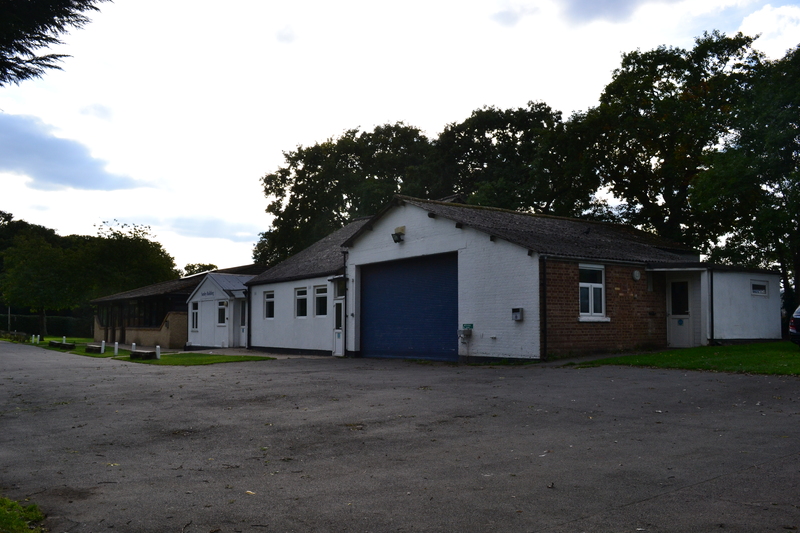 All buildings have a small safe for storing valuables, whiteboards with pens for training and have central heating installed. 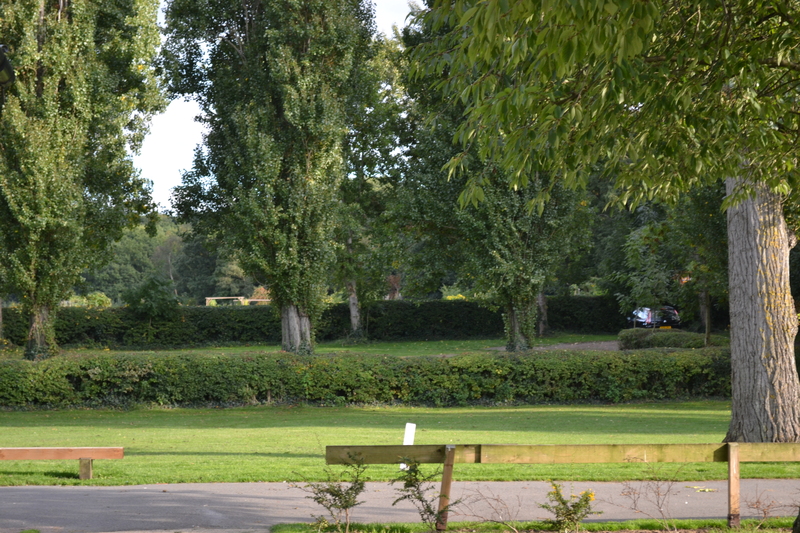 No Cars or Camper Vans are allowed, on the Camping Fields.